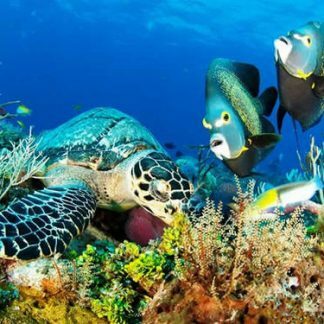 Gotham Divers invites you to dive Cozumel! 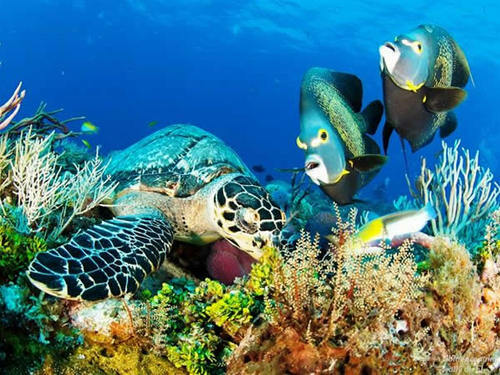 Fly to this beautiful Mexican island on a Gotham Divers instructor-led, 7-night, all-inclusive scuba adventure. 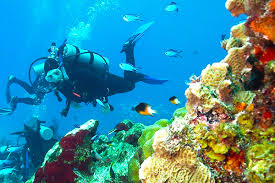 Dive the wondrous Cozumel coral reefs where over 250 fish species swim in crystal clear waters. 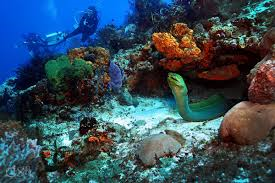 The Mesoamerican Barrier Reef System is the second largest coral reef system in the world! $400 deposit due by 05/10/2019. Prices subject to change after this date. To book for non divers, room upgrades and single occupancy please call or email.